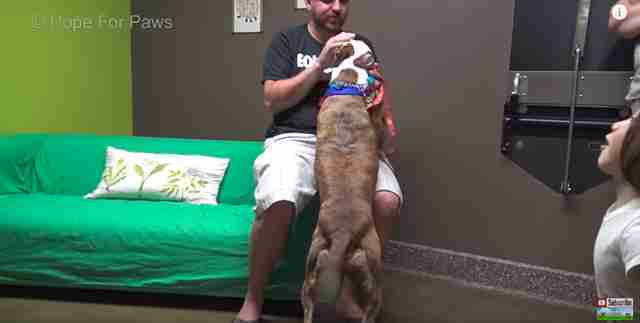 He couldn't stop kissing his family when he finally saw them again. 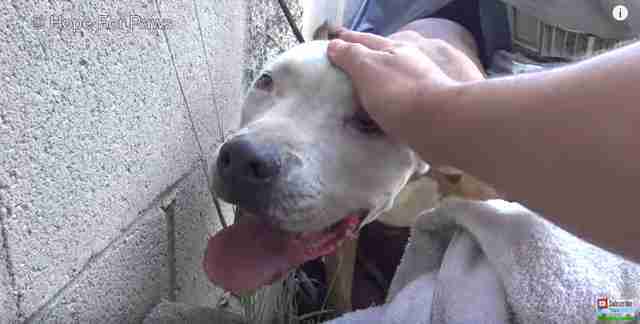 Even before the Fourth of July weekend had officially arrived, people across the country had begun setting off fireworks as a preemptive celebration, scaring many dogs in the process — including a pit bull living in Los Angeles, who ended up running away because of it. 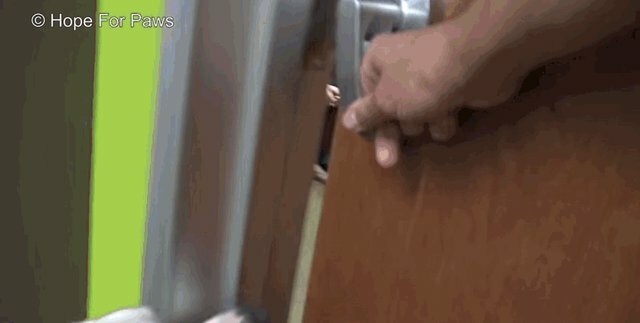 Boy the pit bull was so scared after hearing fireworks go off in the distance during his family’s party that he somehow got out of their yard and ran away from the house in a panic. 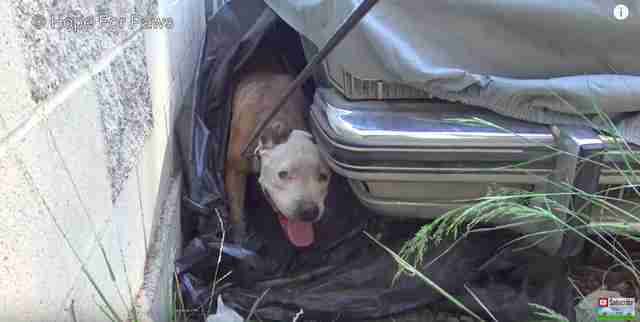 He decided to take shelter under someone’s car parked in a driveway. 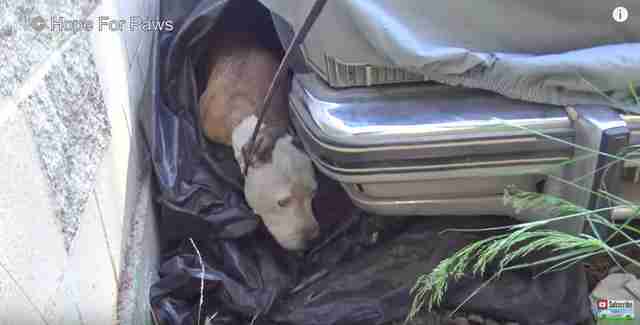 When the owner of the car noticed poor Boy huddled up underneath, absolutely terrified, he immediately called for help. 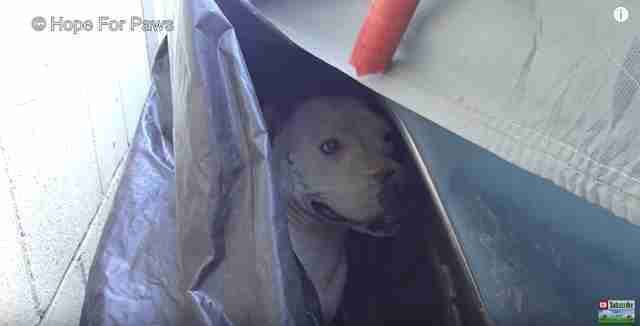 Hope for Paws, a rescue based in Los Angeles, got the call about Boy and immediately drove over to the man’s house to help. Rescuers quickly fenced in the area around the car just in case Boy tried to run away into the street. 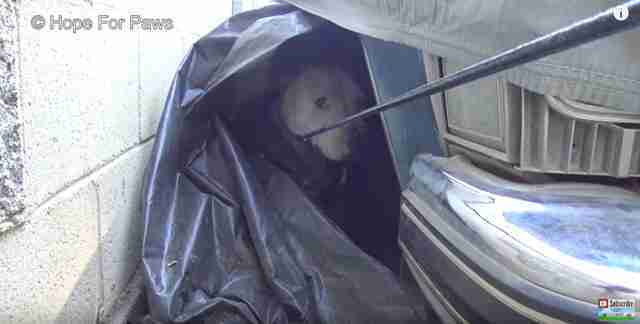 Boy was hiding under a car covered with a tarp, and as soon as Eldad Hagar, founder of Hope for Paws, lifted the tarp, Boy began to growl at him, as he had no idea that he was there to help. 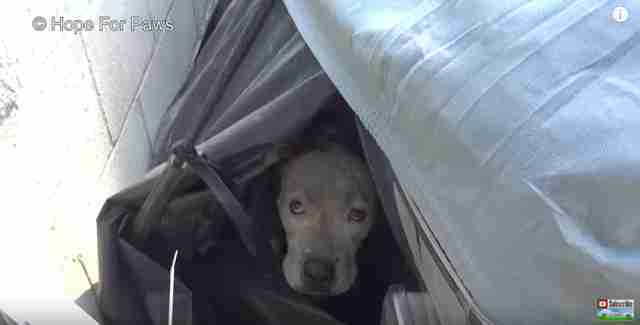 Even when he was offered food, Boy remained scared and unsure. … and was able to gently slip it around his neck, ensuring that he was finally safe. 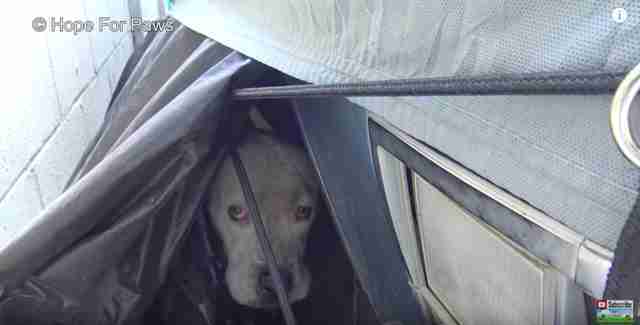 … he soon began to see that everyone was there to help him, and began to happily follow them away from the car. 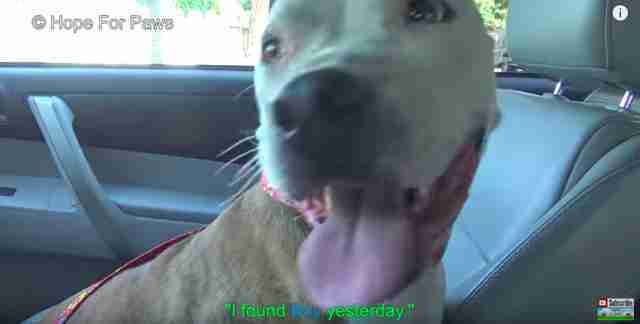 Boy let his rescuers pet and love on him once he was calm and out in the open, and as they pet him they scanned for a microchip — and were thrilled to learn that he had one, meaning he had a family that was likely looking for him. Hagar later called the number listed on Boy’s microchip, and gave his family the wonderful news that he’d been found and was happy and healthy. They were overjoyed to hear that Boy was safe and couldn’t wait to finally be reunited with him. His family explained that they’d had a party and Boy must have gotten scared and ran away, as he’d never left the house without his family before. They thanked Hagar over and over again, so grateful that Boy hadn’t been hurt and had instead been found by the right people. … he completely freaked out, so excited to see them again. He had clearly missed them so much, and happily licked and jumped on every single member of his family. If your dog gets scared from commotion and loud noises, always remember to keep him inside and safe during fireworks, to prevent him from running away and getting lost.